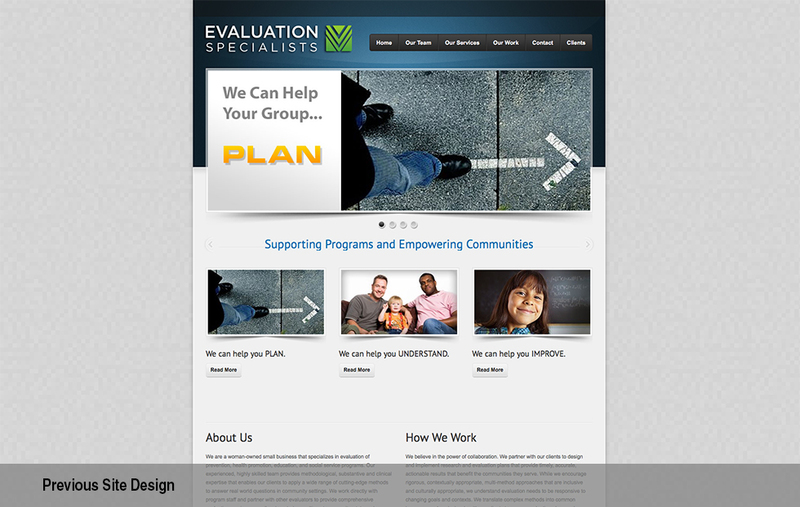 Website re-design for evaluation company, original website design was created 4 years prior. 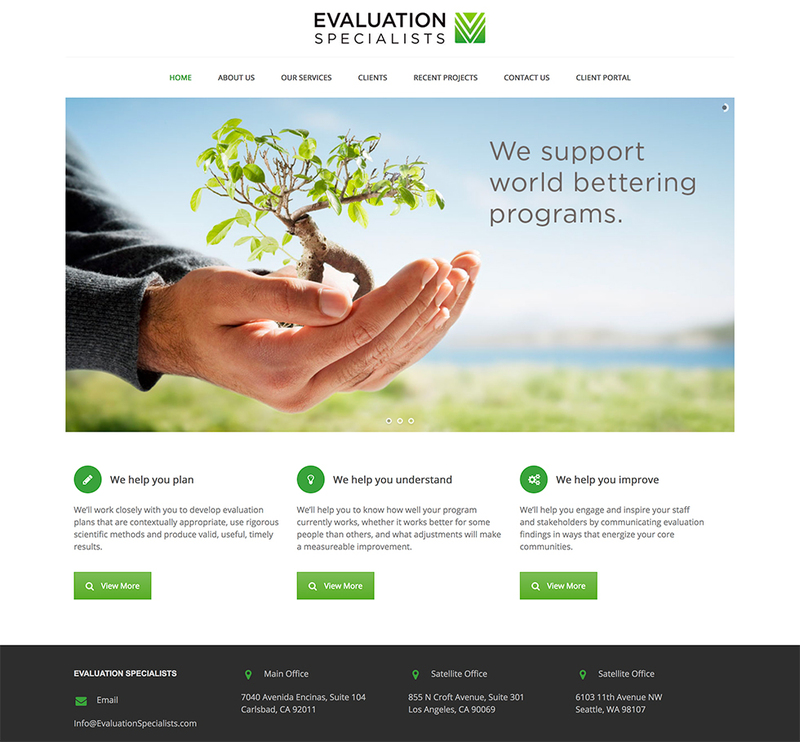 This new website design gives Evaluation Specialists a modern look and allowed us to reorganize content to better communicate to potential clients. 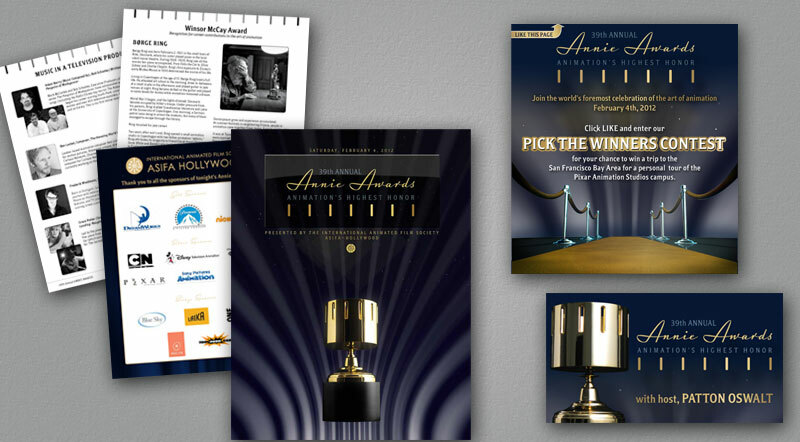 This site features maps that show specific client office locations and showcases their broad client base across the United States. 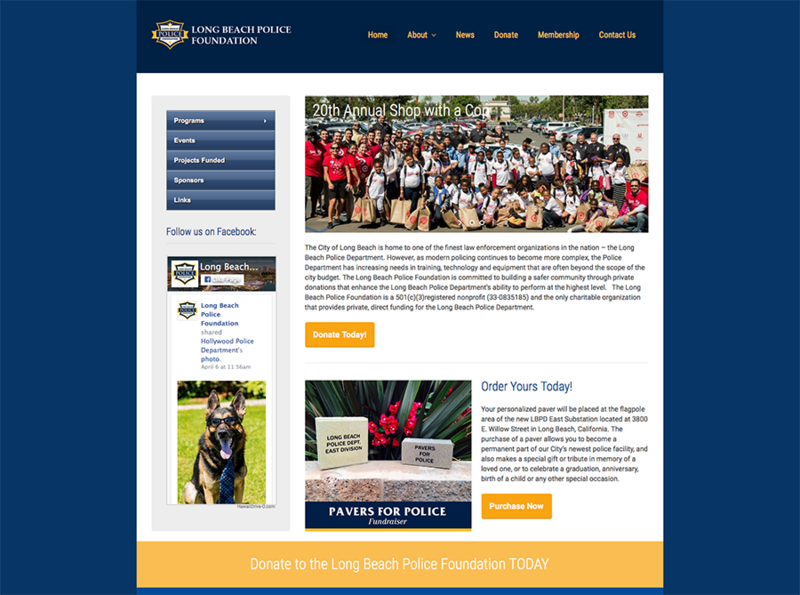 This site is responsive to all device screen sizes and includes animated sections within each page.